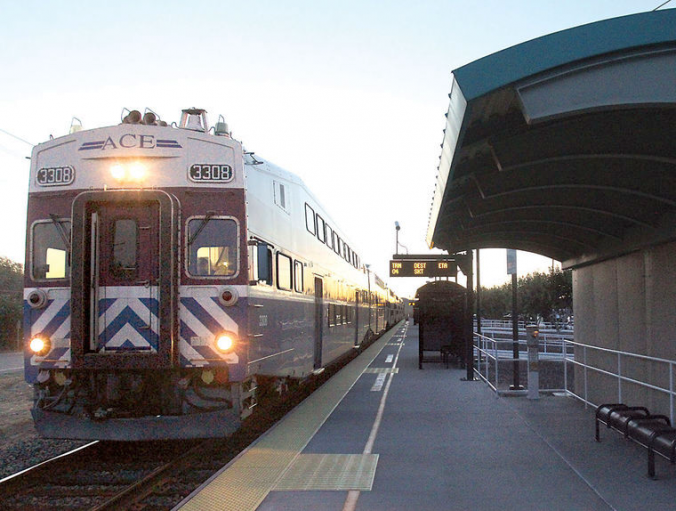 Denise Ellen Rizzo reported in last week’s edition of the Tracy Press that an effort is being made to convince officials to build an Altamont Corridor Express (ACE) train station to better serve residents in the Mountain House area. A petition has been started on Change.org by Robi Thomas, a Mountain House resident, to bring the proposal to ACE officials. 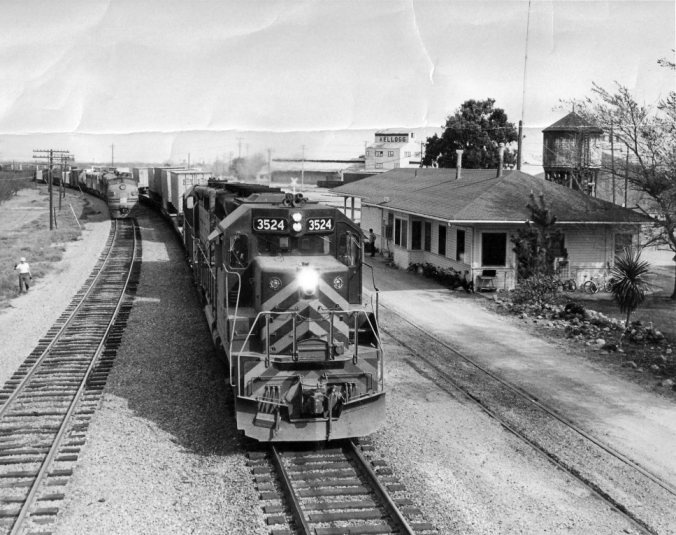 The plan would call for ACE to “add a station near Patterson Pass Road, where Mountain House Parkway meets the train tracks,” according to the petition. 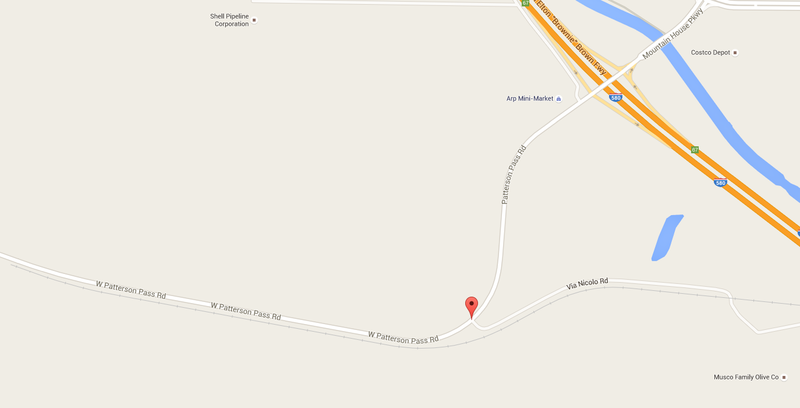 The pin on the Google Map above denotes the proposed location for a Mountain House ACE station. The problem? No trains, let alone ACE trains, can run on those tracks. View the petition on Change.org. Read the full article on the Tracy Press website. Featured Photo: An Altamont Corridor Express train pulls into the Tracy station, on Tracy Boulevard at Linne Road, on November 4, 2015. Glenn Moore photo (Tracy Press).